While you'll likely be using your debit card for everyday purchases, it can be comforting to have a credit card on hand for emergencies and larger payments. The prospect of debt is a serious concern, but with some clever planning you can reap the benefits without the drawbacks. At Money Dashboard we want to help you take control of your finances, so we've put together a few tips to help you avoid credit card debt. The most important step in avoiding credit card debt is paying off the balance every month. This way, you don't have to worry about accruing interest charges, and you can still enjoy perks such as store vouchers and cashback. Our free budgeting software makes it easy to keep track of your spending, so you know you have enough to cover your outgoings. If you're tempted by a credit card as a way to cover major emergency purchases, consider setting up a savings account you can access when necessary as an alternative resource. In the 2014/15 tax year, everyone over 16 in the UK can deposit £15,000 into a tax-free ISA. Easy access options allow you to withdraw funds whenever you need them, although you won't be able to return them until the next tax year. While switching between multiple cards can be a good way to get the most out of each one, the more you own, the easier it is to accidentally accumulate debt. Using Money Dashboard will help you keep a close eye on your usage, but do make sure you know your limits. Credit cards are useful for big, one-off purchases, which you can pay back within the agreed period. To avoid becoming reliant on them on a daily basis, make a list of all your monthly essentials in advance so you can avoid last minute panics, and set up direct debit transfers to pay for utilities and council tax. This is particularly important if you're concerned about your future credit rating. Paying more than the minimum on your existing credit cards will show potential lenders that you're financially stable and responsible, improving your chances of getting a loan later. Don't get caught out by loopholes. 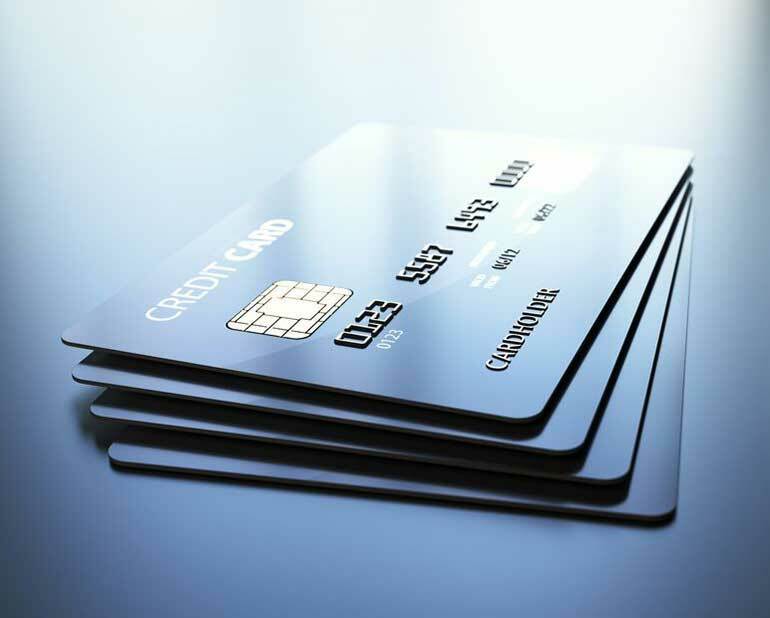 For example, balance transfer cards are ideal for moving debts around to minimise the interest you pay, but factor in the 3% fee this incurs and avoid using them for purchases, as they can carry drastically different rates from 0% spending cards. Other possible catches include charges to withdraw cash from an ATM. Don't rely on debt management companies who'll charge for a consultation. Money Dashboard's tools allow you to easily follow all of your outgoings, making tracking your credit card spending and debts more straightforward. If you feel you need extra help, you can get free, independent advice in person or on the phone from organisations such as StepChange Debt Charity, the Citizens Advice service and National Debtline.